Smart Codec, H.264+ can reduce up to 70% bit rate and storage requirements without having to invest in new cameras. The XVR can auto recognize the signal of front-camera without any setting. It makes operation more friendly and convenient. The XVR supports up to 5MP HD resolution (2560 x 1920) IPC input for recording, live viewing. The integrated design can reduce wiring troubles which makes it much more cost-eff ective and convenient for installation. The smart fan can automatically turn on or turn off according to the CPU temperature. This function can effectively reduce the fan noise to provide a better user experience while extending the life of the fan at the same time. 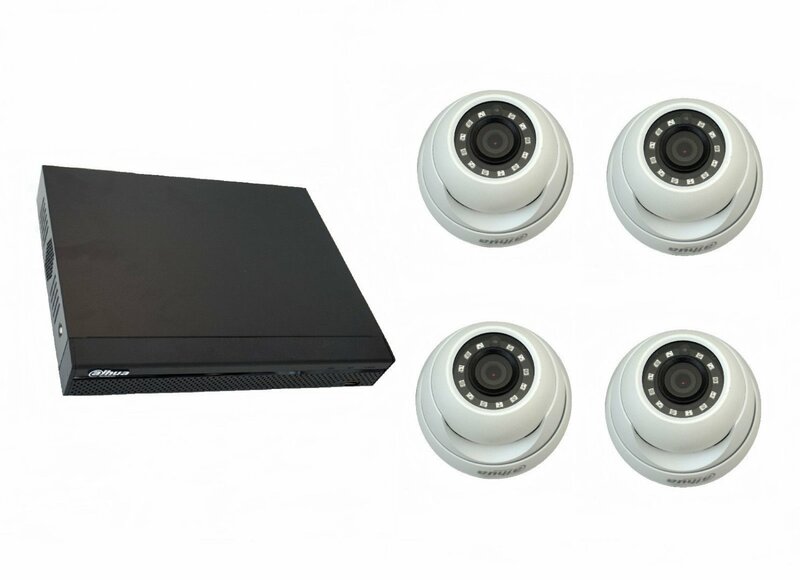 With built-in intelligent video analytics, the XVR has the ability to detect and analyze moving objects for improved video surveillance. The XVR provides optional standard intelligence at the edge allowing detection of multiple object behaviors such as abandoned or missing objects. IVS also supports Tripwire analytics, allowing the camera to detect when a pre-determined line has been crossed. It is a type technology being used in a variety of applications that search or identify individuals which show front cameras. This function helps you get more motion detect video during a short time through drawing a region when playback. It is very useful when an emergency occurs. High performance chip provides perfect image quality with better color reproduction.